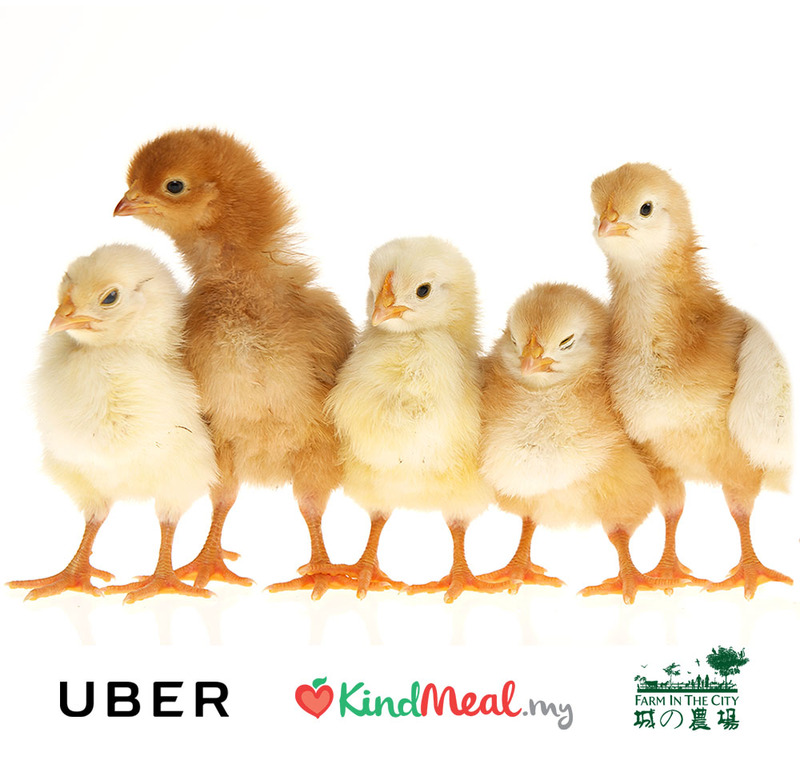 UberCHIRP Brings Chicks To Your Doorstep In KL This Festive Season! Uber Is Sending Chicks To Users In KL TODAY! Here's How You Can Get In On The FLUFFINESS. We wrote about how Uber brightened up those Monday blues by sending over some kittens for fun cuddles back in September. Well this time, they’re back but with a different type of fluffy friends for you to play with—cute chicks and ducklings. That’s right. Little baby chicks and ducklings could be trotting through your office for this festive season in honour of showing compassion towards farm animals while also ushering in the Year of the Rooster too! UberCHIRP can be requested today on Monday, December 19 from 11am onwards where they will deliver chicks and ducklings for a total of 15 minutes baby animal loving. Best part is, it costs nothing. 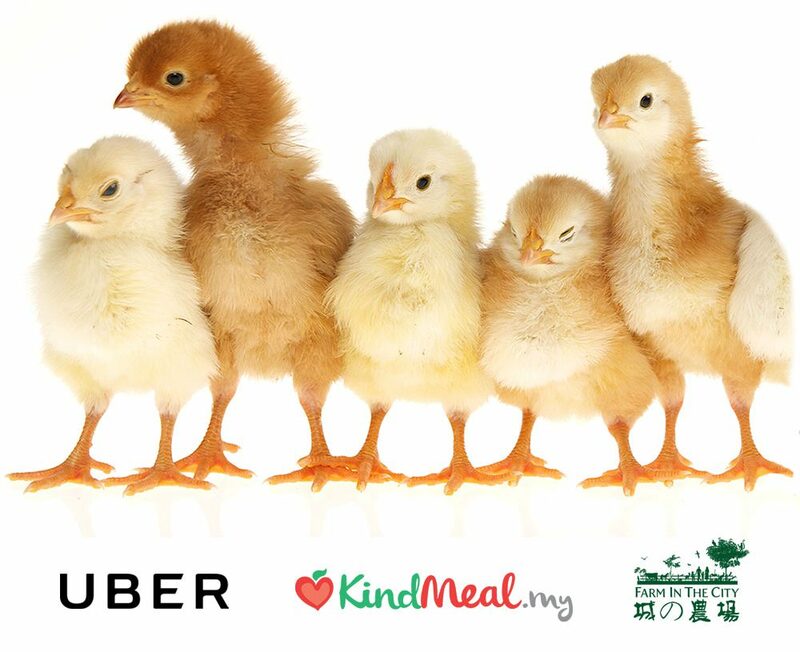 Kindmeal.my has partnered with Uber and Farm in the City to bring UberCHIRP, which is designed to raise awareness and encourage compassion towards farm animals. This campaign is in conjunction with Uber’s #UberTWELVE campaign, delivering 12 days of goodies for the season of giving. 1. Open your Uber app on December 19, Monday, from 11AM–4PM. 2. Move the slider to UberTWELVE and request. For users with the new Uber app, you can tap the UberTWELVE card at the bottom of the Uber app too. 3. 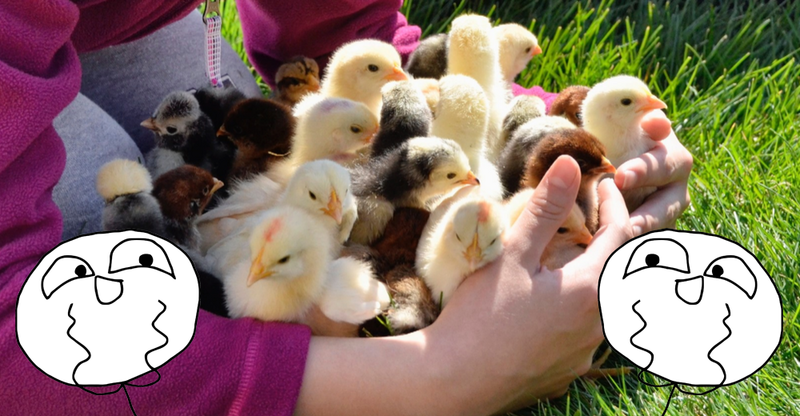 When you get a successful request, the team will be on their way to deliver some chick cuddles to you. Do keep in mind that the Uber cars are based at Bangsar, Hartamas, Mont Kiara, Taman Tun, KL Sentral and KL City Center. So if your office happens to be within the area, you’re most likely to get a faster response. Availability is also limited due to high demand so if you can’t get through the first time, be patient and try again. Uber also provides a reminder to be very gentle when interacting with the chicks so they can feel safe and sound. Besides the cuddles, there’s also a chance for you to win some Christmas goodies during this campaign. Snap a selfie with their UberCHIRP mascots and share it on Facebook. Make sure your post is publicly visible, tag the KindMeal.my Facebook page and hashtag #KindMeal #UberCHIRP. 10 winners will be chosen to win a meat-free KindMeal and a ticket to Farm In The City. To find out more information, you can click here for their official website.